GAM, a leading manufacturer of precision gearheads and couplings, introduces a complete range of low-cost elastomer couplings, the EKC Series, that combine high precision and custom configurability with an economical price. 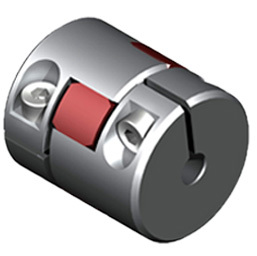 Starting at $34, these couplings contain all the features you would expect with other precision couplings from GAM. The EKC Series is engineered to minimize space requirements as well as design and installation time. 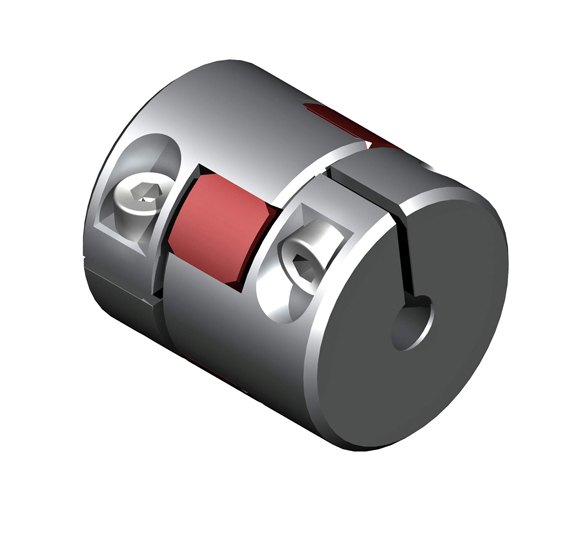 Key features of the EKC Coupling include a single bolt radial clamping hub, star-shaped elastomer element with involute tooth profile, and high shore hardness to ensure zero backlash over the life of product. Utilizing the EKC provides compensation for small shaft misalignments and oscillation resonance is dampened. The couplings are both cast and machined and offer same day delivery. GAM guarantees high precision products with 100% inspection on all couplings produced, and custom boring is performed by highly skilled machinists. Technical assistance is available from inside application engineers as well as a trained network of outside sales engineers. Lean manufacturing practices assures products are produced cost-effectively and are delivered on-time. With this latest addition to their wide range of offerings, and the ease of compatibility with their existing products, GAM has diversified their inventory and now provides complete solutions for a variety of major industries. Customers that also outsource compatible products can now save time and money by purchasing from GAM. For more information on GAM's full line of gear reducers, linear slide kits, servo couplings and safety couplings, contact GAM, 901 E. Business Center Drive, Mount Prospect, IL 60056,Telephone 888-GAM-7117, FAX 847-649-2501, www.gamweb.com.